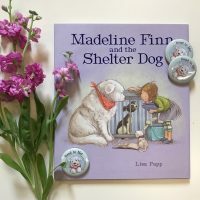 New in Paperback & Revised: Fall 2018 – Peachtree Publishing Company Inc. In addition to our new Fall books, we are excited to announce the release of these paperback editions! 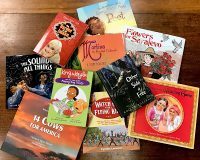 From intergenerational stories to page-turning adventures, there’s a new (or old) favorite waiting and ready for readers of all ages. 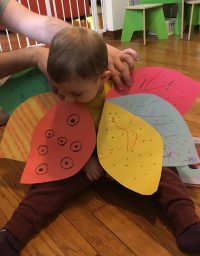 Author Cathryn Sill uses simple, easy-to-understand language to teach children all about slippery and slimy amphibians: what they are, how they look, what they eat, and where they live. Wildlife illustrator John Sill brings these creatures to life on the page through his beautifully realistic paintings. Now available in both English and bilingual English and Spanish, and revised with additional back matter and sources in the bibliography providing even more information about the animals featured, this new edition is perfect for readers who love to learn and explore. When monsoon season arrives in India, everyone runs in the opposite direction—except for a young boy and his dadaji (grandfather). They sail paper boats, pick mangoes, and enjoy the seemingly disastrous weather before returning home to hot tea and their loving family. 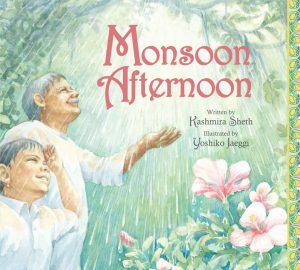 This uplifting story, full of lushly illustrated landscapes and vivid descriptions, provides a look into both Indian life and the shared memories and experiences that bind family together across generations. George was enslaved and unable to attend school or learn how to read. But with his ingenious nature and determination, he taught himself to read. George went from struggling over the alphabet to composing and reciting poetry on a nearby college campus, and before long he had customers lining up for his poems. But would he ever be free? 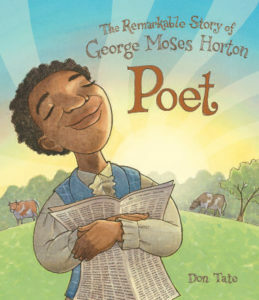 In this award-winning biography about the first southern African-American man to be published, author and illustrator Don Tate tells a powerful and inspiring story about talent and determination. 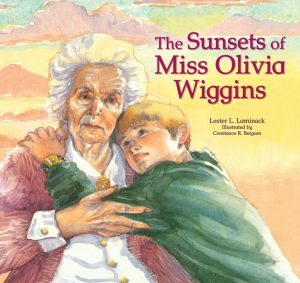 Miss Olivia lives in a nursing home—and in her memories. Although she often doesn’t respond or seem to notice her family, her daughter and great-grandson know better. Anything from a beautiful sunset to the mention of her porch swing can take her back into her past. There are many things that she can no longer do, but she’s still surrounded by love and support, and she’s still their Momma Olivia. 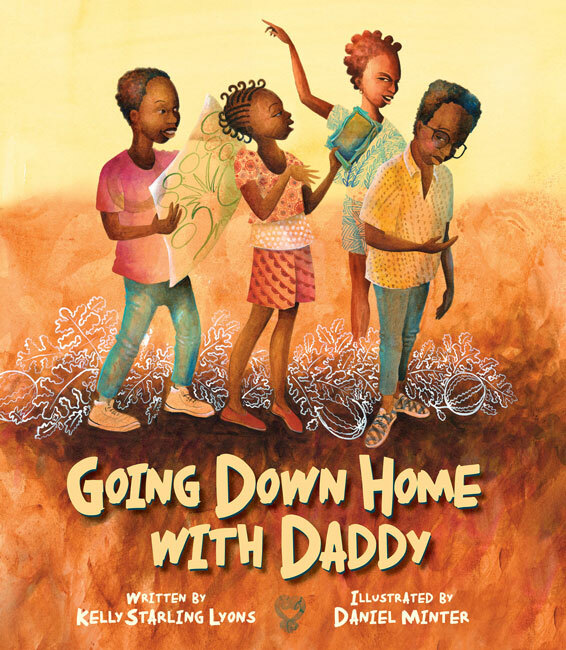 This touching story written by celebrated author Lester L. Laminack focuses on the love and strength of bonds between family members and presents a gentle, poetic approach to a sensitive subject in terms that children can understand. 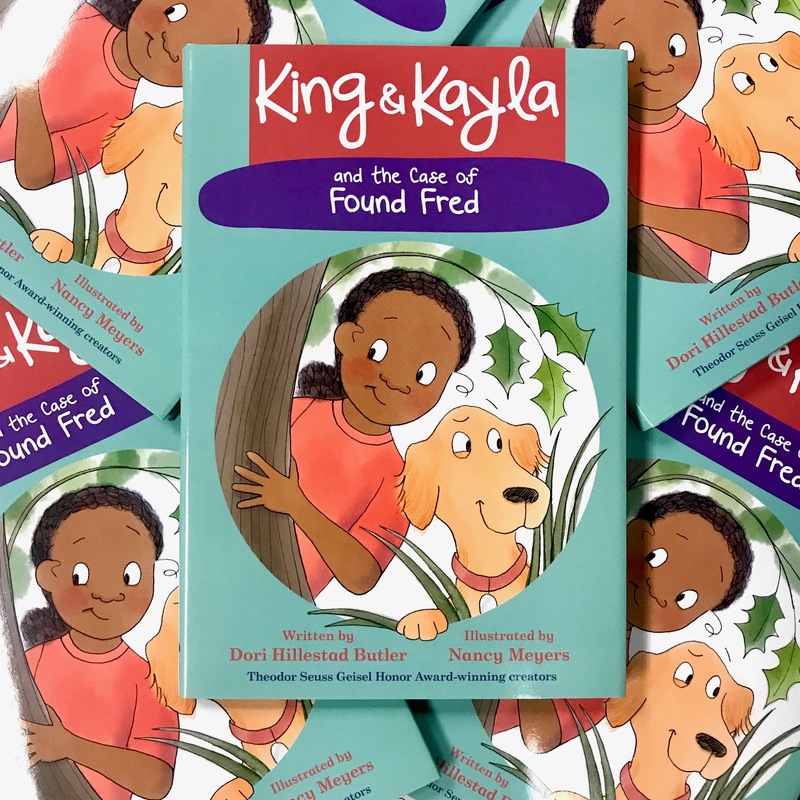 King and Kayla are playing fetch with their friends when King’s favorite ball goes missing! What does Kayla know? —One: King’s ball went over the fence. Two: Jillian brought back a ball, but it wasn’t King’s ball. Three: None of the other balls next door are King’s. What does King know? —One: There was a cat under the porch next door. Two: The cat said a mouse took King’s ball. Will they ever find the ball? 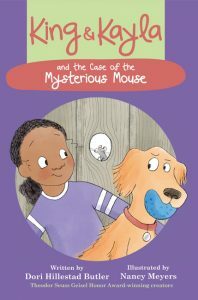 With endearing characters and simple entertaining mysteries, newly independent readers transitioning into chapter books will love putting their detective minds to work with this series. 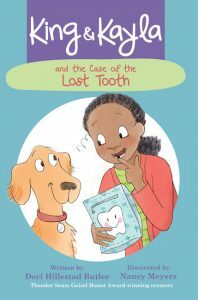 Kayla is missing her lost tooth! What does Kayla know? —One: her tooth is not inside the tooth fairy pillow. Two: It’s not inside her backpack. Three: It’s not inside the car. What does King know? —One: Mason’s hand smells like the tooth fairy pillow. Can King help his human Kayla find the tooth? 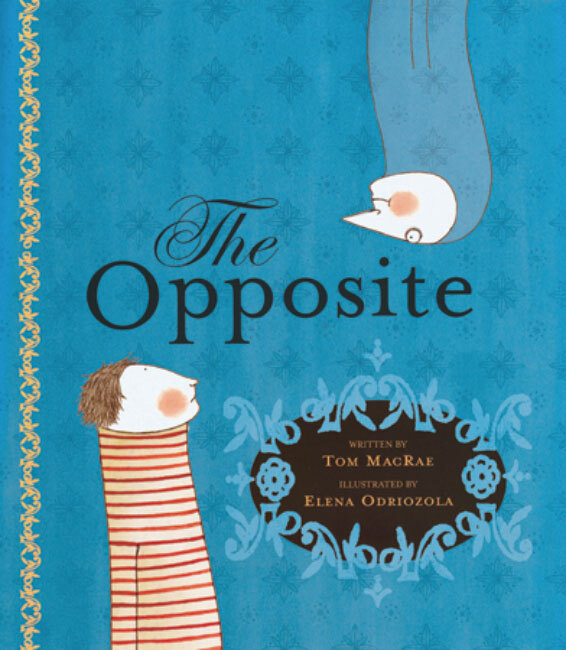 Readers can follow along with this dynamic detective duo and use their deductive reasoning and problem-solving skills to solve the mystery! Career Week is coming, and Charlie’s classmates won’t stop bragging about their parents’ careers. 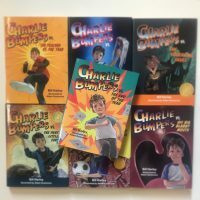 Charlie joins in, but soon the rumors and expectations that result from his exaggerations catch up with him. He doesn’t know what to do—but maybe, just maybe, Charlie can use his and Tommy’s “Parent Persuasion Strategy” to convince his dad into coming. 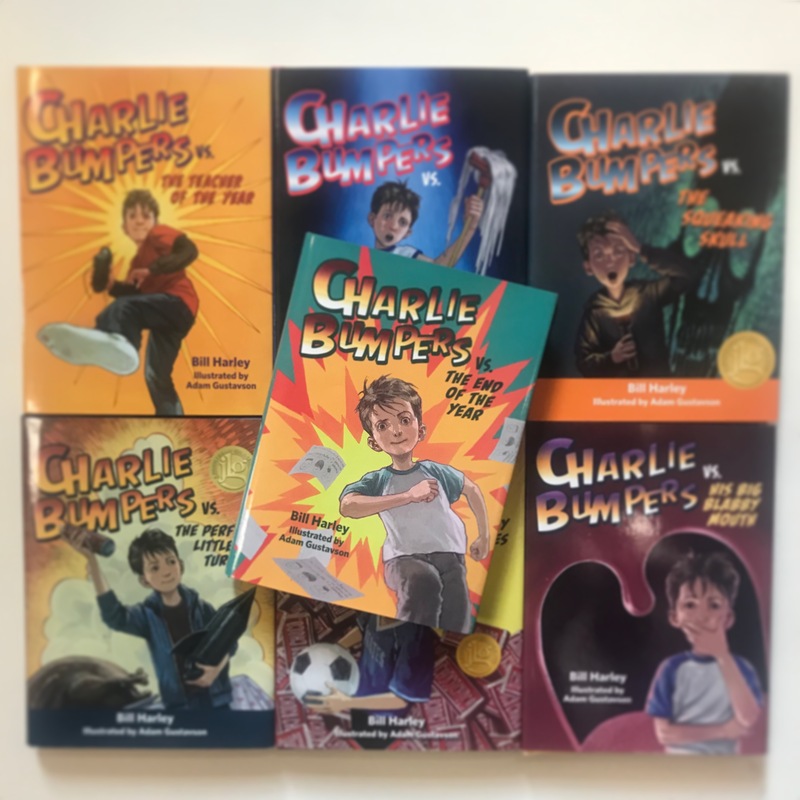 But of course in typical Charlie Bumpers fashion, it’s never that easy. 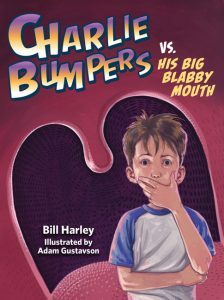 This hilarious series for by Grammy Award-winning author Bill Harley highlights important values such as learning to live together as a family and making the best of bad situations. 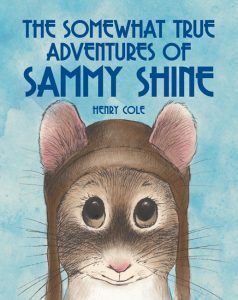 Sammy Shine’s life takes a dramatic turn when he is flown away in a remote control plane that crashes in a scary and unfamiliar place. Now he is lost in the woods with no way to get home and a dangerous new enemy. With a group of new friends, will Sammy find a way to fix his plane and return home? 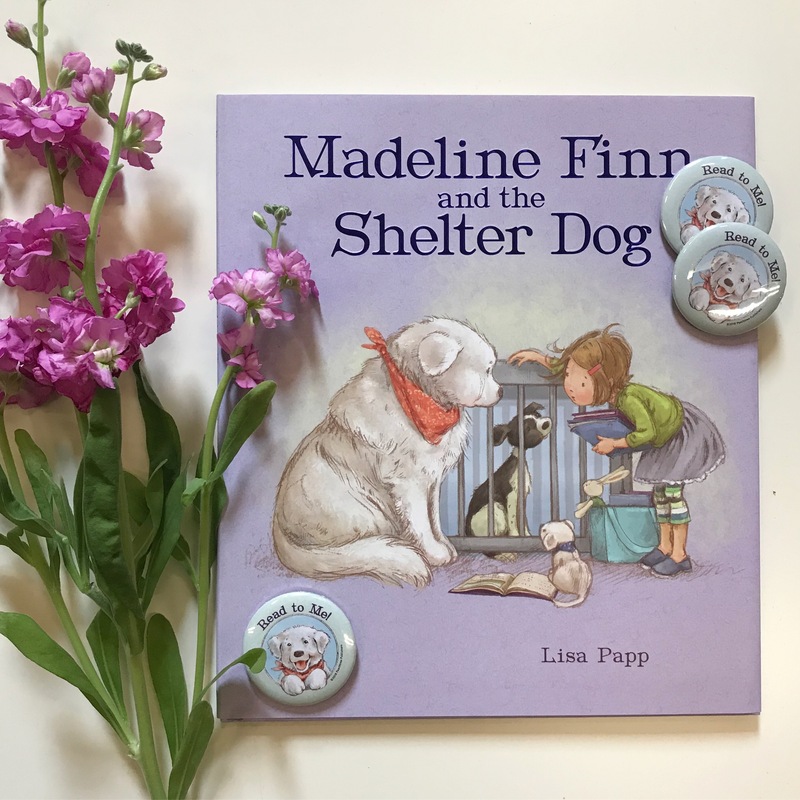 Inspired by a childhood experience of New York Times-bestseller Henry Cole and featuring an endearing cast of characters, this novel’s action-packed plot will take readers along for the adventure of a lifetime. Thirteen-year-old T.J. is faced with something she never imagined: her mother and twin sister, who her father had told her were dead, are very much alive. 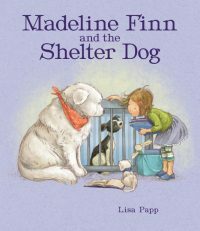 When they reach out to T.J. for a visit, she is surprised by how easily she could fit into this new family. But after lies are spun and disasters strike from all sides, family loyalty—and the truth—are tested. 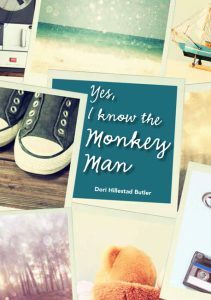 This thought-provoking companion to Do You Know the Monkey Man? 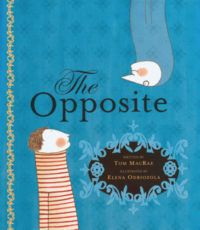 creates a complex portrait of a family in crisis and a conflicted adolescent struggling with her identity amidst it all. 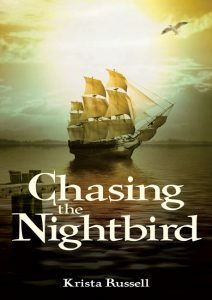 Lucky’s hopes of joining the crew of the whaling ship, Nightbird, are crushed when his father dies and his estranged half-brother Fortuna forces him into servitude at the nearby mill. Determined to escape, Lucky befriends a spirited abolitionist girl who offers him passage on her father’s ship in exchange for his help leading escaped slaves through the Underground Railroad. But when their plans go awry and one of his friends is threatened by ruthless slave catchers, Lucky discovers that true freedom requires self-sacrifice, and he realizes that he is part of a larger movement from which he cannot run away. 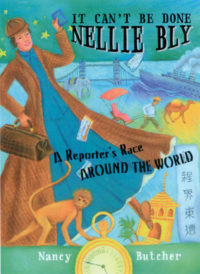 This action-packed historical fiction novel provides a unique setting and tackles historical subjects such as slave ships, Cape Verdeans, and Quakers. 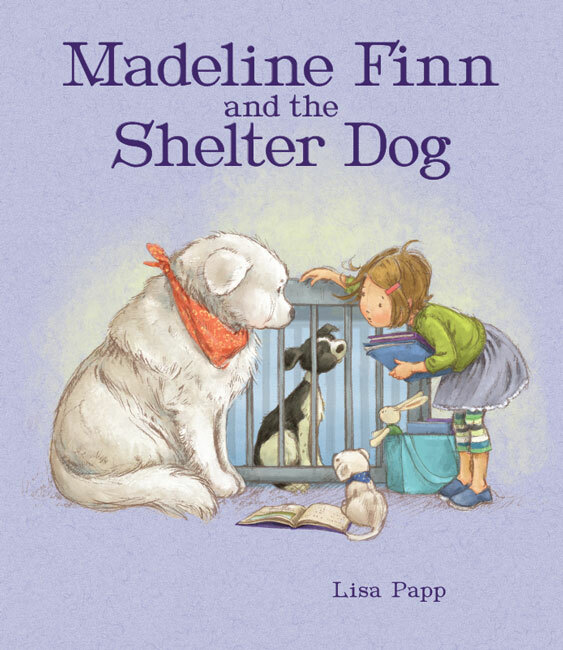 Following a brave young protagonist willing to risk everything for his freedom, this exciting adventure will keep readers on the edge of their seats. To find more titles to love, visit our full Fall 2018 catalog here. Don’t forget to stay tuned for giveaways, interviews, and more!